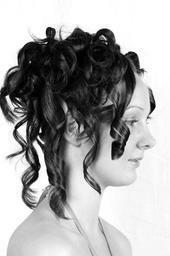 Rachel and her husband Simon opened the doors to their new salon in Morecambe in 2007. 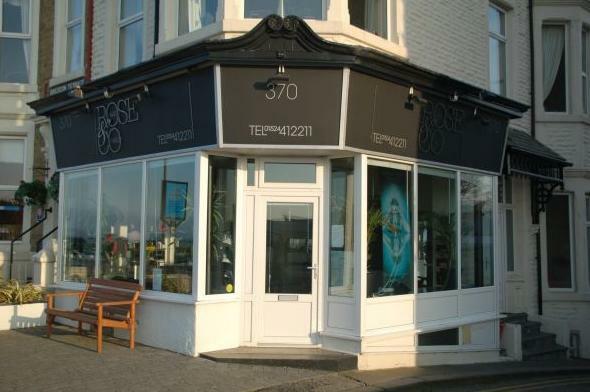 The salon is located on Marine Road East, 100 yards from the town hall, with parking behind the salon so you will never have trouble finding a space. 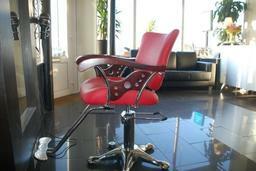 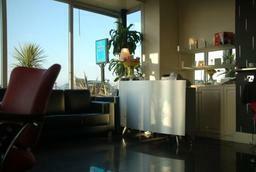 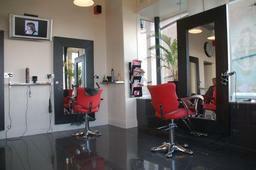 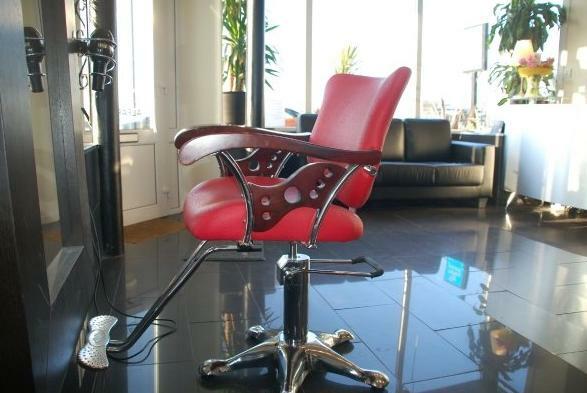 We have 4 styling chairs in the front of the salon, then 2 barber chairs for the gents in the back. 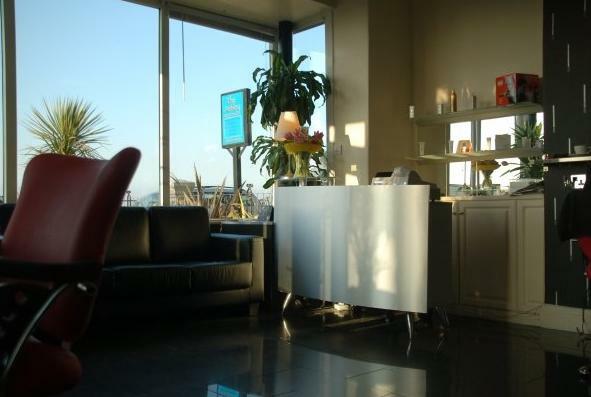 With breathtaking views of the bay, you can sit and watch the world go by and be pamperd by our small and freindly team of highly trained stylists. 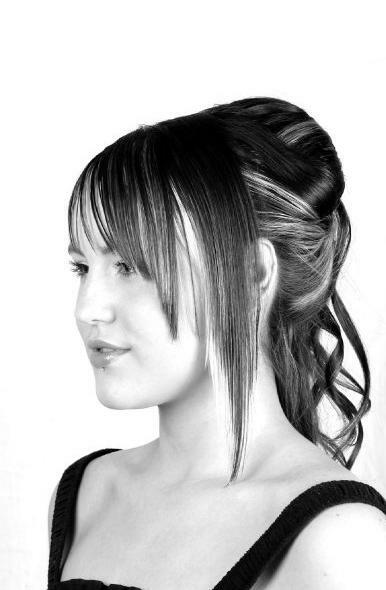 Starting with Rachel who has 25 years of knowledge in all aspects of hairdressing, colouring, wedding hair, perming, cutting and colour correction. 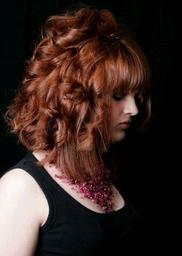 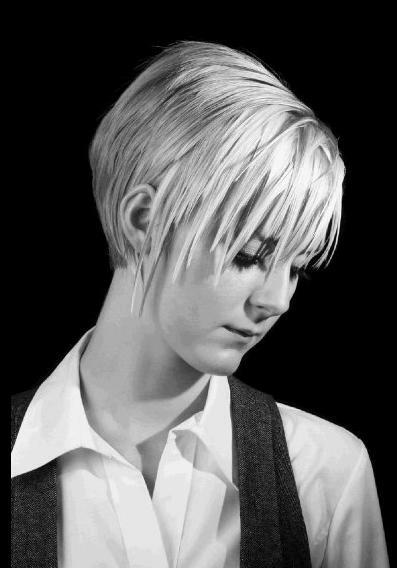 Then we have Joanne, who has been with us for a number of years and like Rachel, she is highly trained in colour, cutting and wedding hair and last but not least is Rachel's husband, Simon, who has 21 years experience in cutting hair, your hair is his passion and will listen to what you, the client, wants. 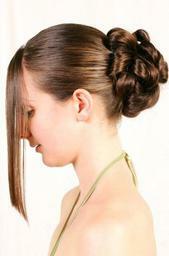 Testimonials are curated by Rose & Co and are not independently reviewed or verified. "Discovered Rose&Co through a friend, wonderful attentive staff, and a great cut and blow, hair problems sorted, will be back." 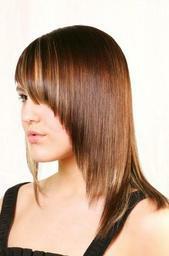 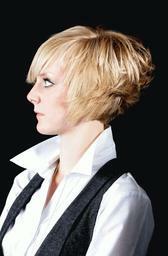 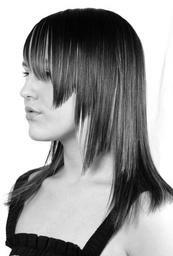 "Thank you to Amy for my lovely hair cut and colour would definitely go again."